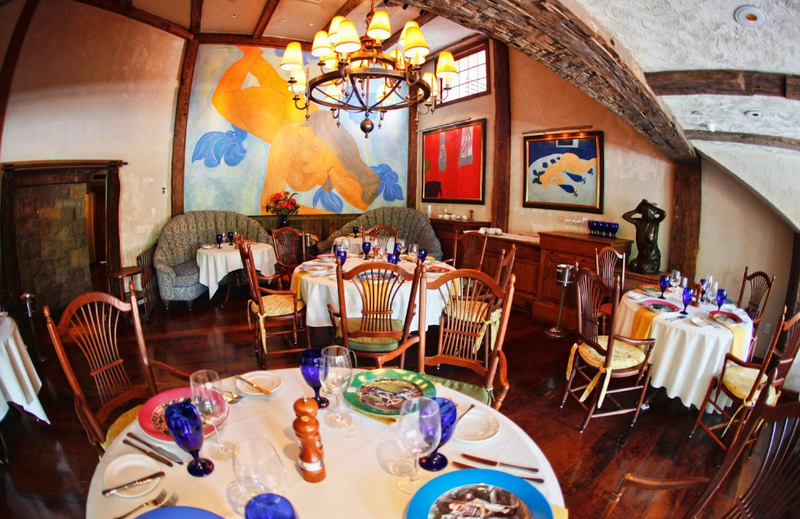 Rats Restaurant NJ Wedding Venue Located In the heart of central New Jersey, minutes from Princeton and less than one hour from Philadelphia and New York, Grounds For Sculpture and Rat's Restaurant is the perfect back drop to set your special day apart. Offering a wide selection of unique and spacious facilities, your event will shine in the grandeur of Grounds For Sculpture's 42 magnificently landscaped acres that feature hundreds of spectacular sculpture. 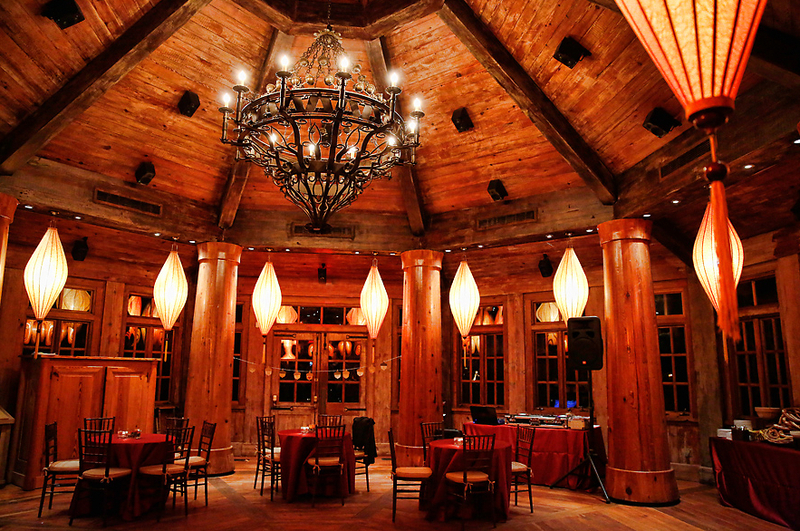 Rats Restaurant NJ Wedding Venue brings the exceptional dining experiences of the renowned Rat's Restaurant and the extraordinary expertise of Stephen STARR Events to the world of catering and special events. Rat's Catering re-invents the traditional event, creating a one-of-a-kind sensory experience unlike any other. 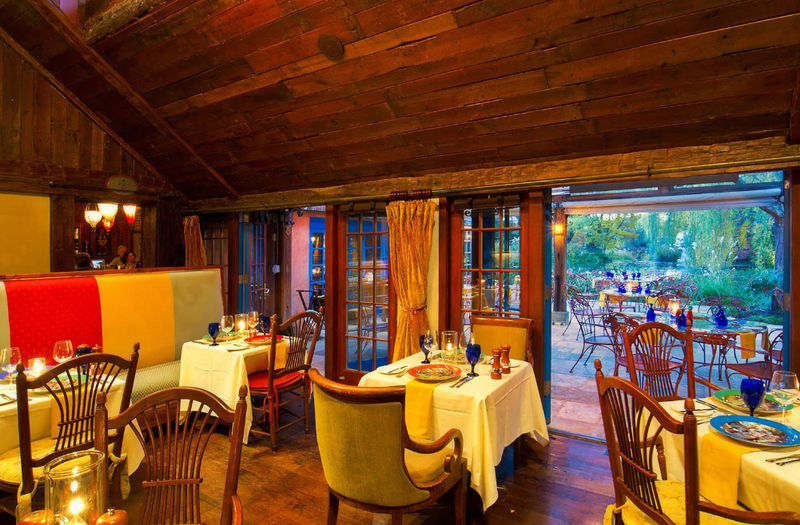 Only the inspired cuisine and unparalleled service provided by Rat's rivals the exquisite setting.